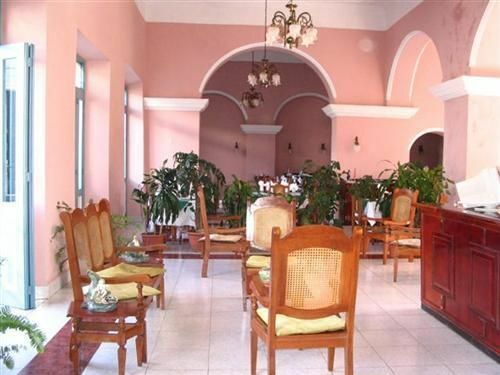 The hotel is located in colonial town of San Juan de los Remedios, one of the first seven villages founded by the Spanish conquistadors in Cuba. 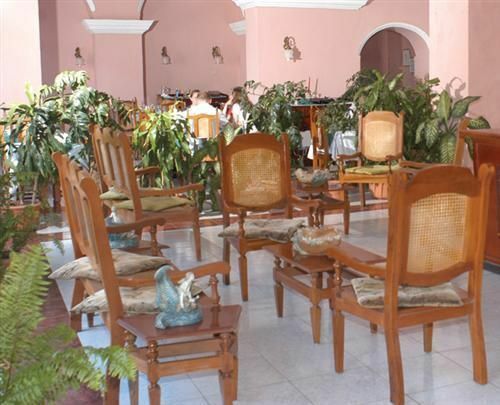 It is housed in a sober building that features a Spanish-colonial architectural style. 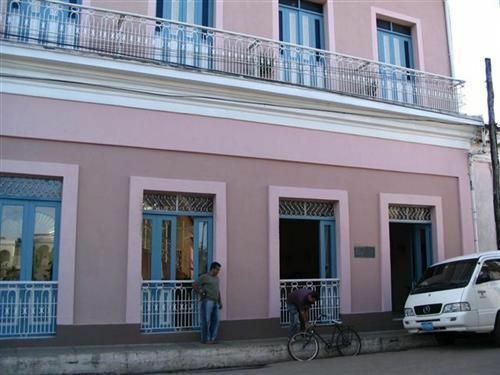 Despite the passage of time, the hotel’s well-preserved structure harmoniously combines modernity with the significant colonial environment across from the Central Plaza of the town, in Villa Clara province. Recreational activities at the hotel are closely linked to cultural institutions, and guests receive a familiar treatment from the staff. 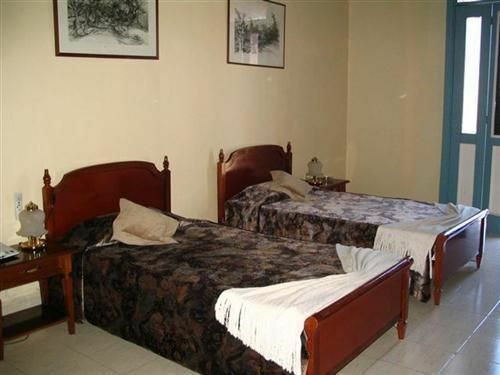 Visit our new hotels in Cayo Santa Maria in the north of this province. No reviews for Hostal Mascotte yet.